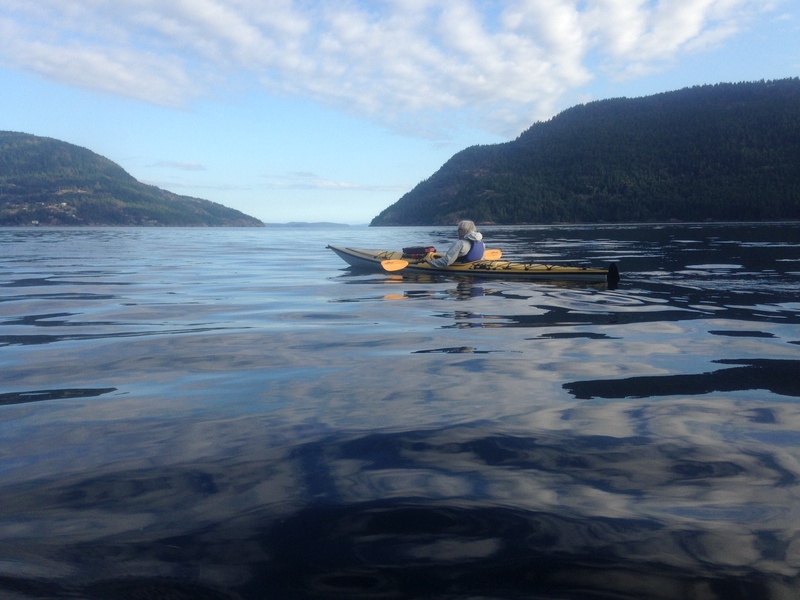 This is 2.5-hour session is designed to let you TRY sea kayaking. 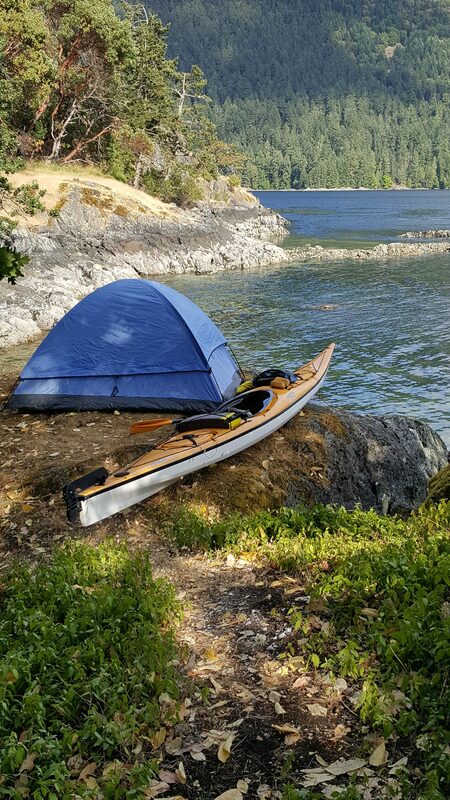 You will learn about the kayak & kayaking equipment and then get out on the water for a shoreline paddle. Minimum group size is 2 people…bring your co-workers, family or friends. This is one of our most popular sessions. No experience necessary. A great 2 hour water session where you will learn; how to safely exit your kayak, self rescue procedures and tandem rescues. 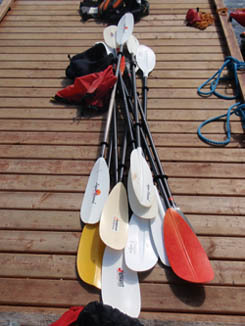 Our Instructors will also review safe paddling techniques. 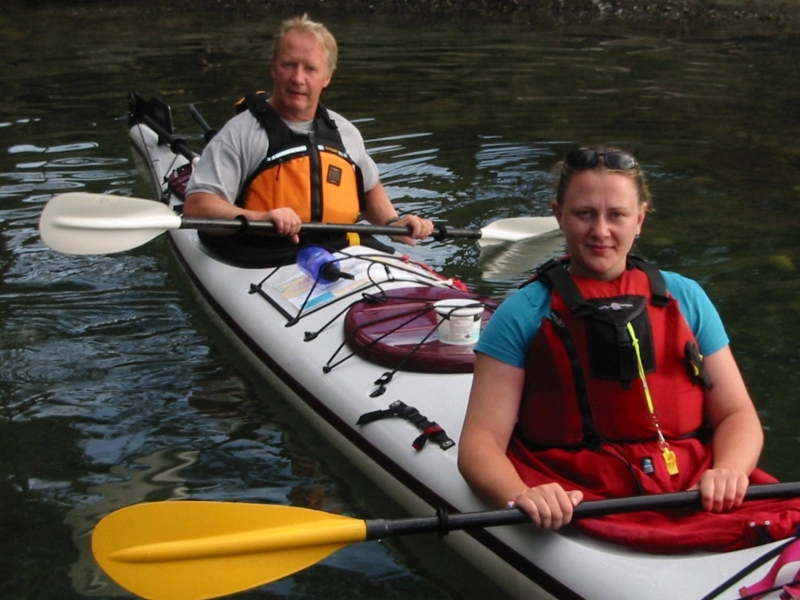 You will have lots of opportunity to practice your new skills in doubles, singles or bring your own kayak. 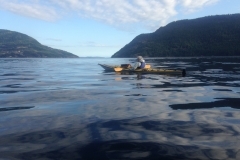 This is a great session for those who already are paddling and want to refresh your skills! 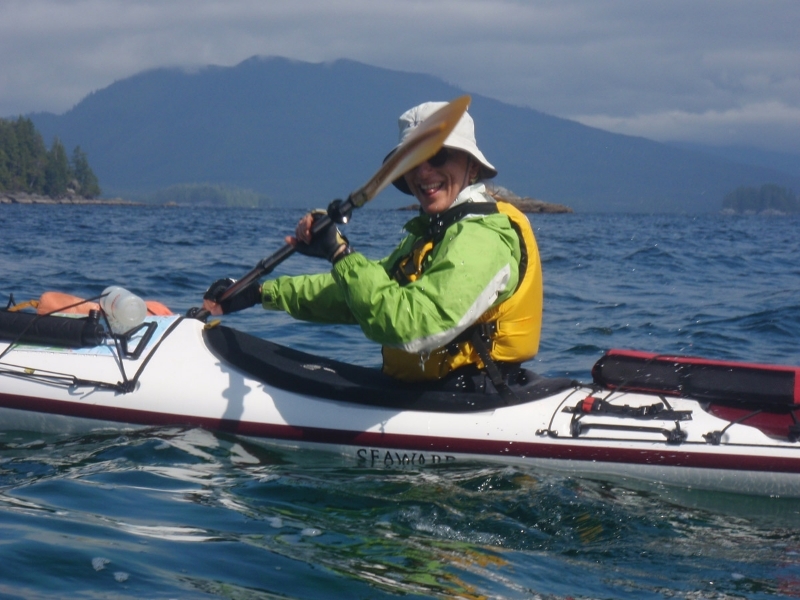 This course (8hrs of training) will introduce the beginning paddler to the sport of sea-kayaking. Theory includes; safety equipment and safety considerations, basic navigation, basic tides and currents. 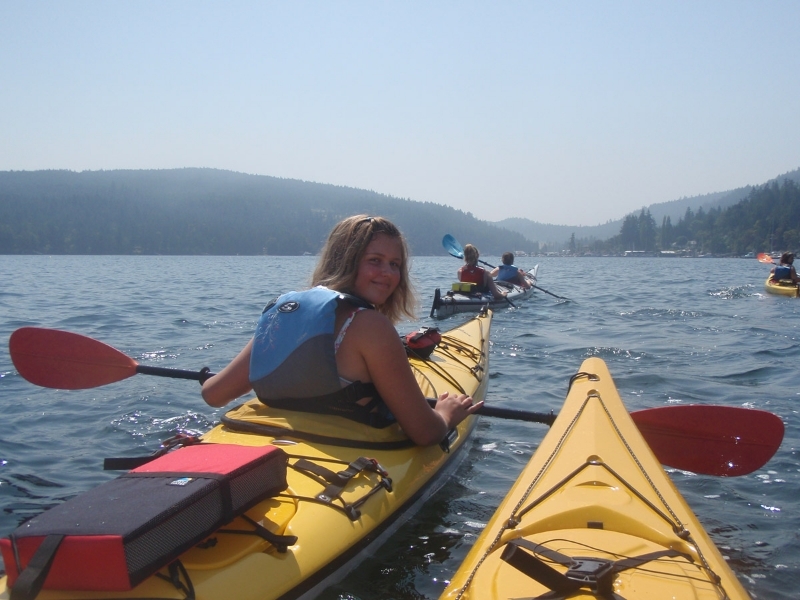 Water sessions include; wet exits, rescues, strokes, transportation and care of equipment, plus a paddling trip in protected waters. The ULTIMATE self rescue! 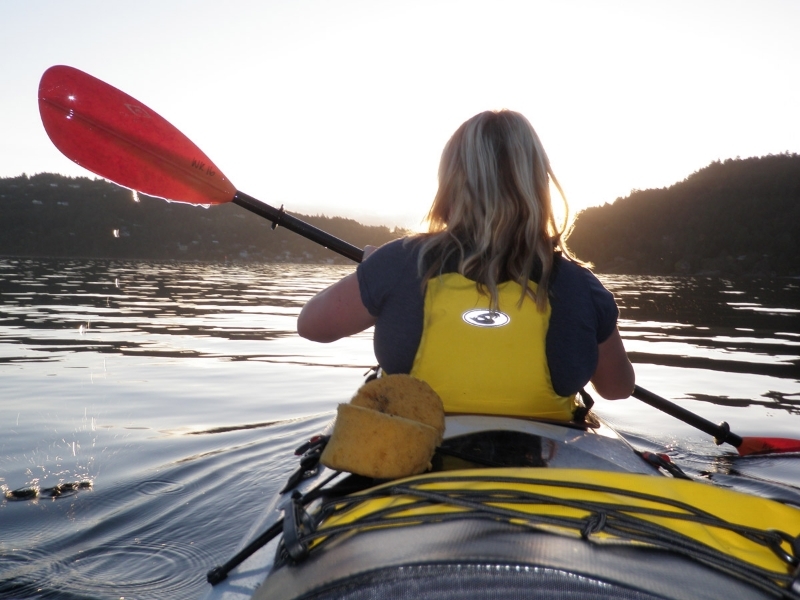 Learn the Pawlatta, extended paddle and the screw roll. Bring nose plugs & enthusiasm. All equipment included. 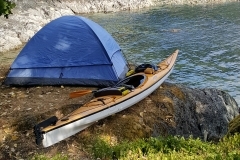 Workshop This workshop will cover topics on: where to get weather information, how to interpret when it is ok for a beginner paddler to be on the water, compass navigation, chart reading, tide & current interpretation and trip planning. Compass & charts provided.